Posted on Sunday, August 26th, 2012. 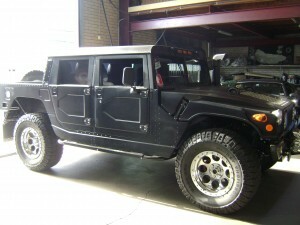 Rhino Hummer. Chev 6.2 diesel power mated to Nissan RE4RO3A transmission. BGA were the first company to introduce Compushift into Australia and have been supplying and installing Compushift transmission controllers since 2003. 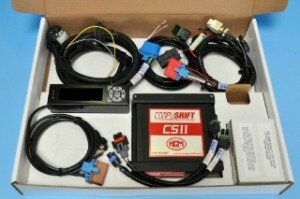 The latest CSII is a marvel of electronic engineering. Using the display, virtually all parameters of an electronically controlled transmission can be adjusted to suit individual vehicle requirements. 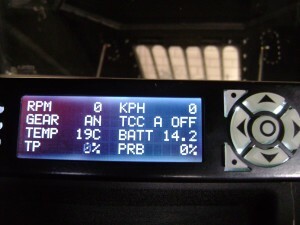 This is a bullet proof unit and by far the best aftermarket controller available. 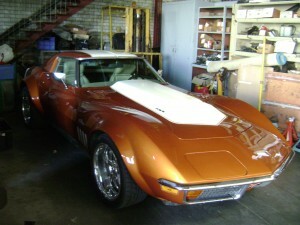 Ivan Rohlf’s 1968 Vette. 485ci’s of big block power. Using Compushift transmision controller with paddle shift, to put 640hp through a BGA specially prepared 4L60E. 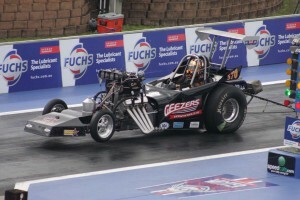 Result: 9.32 et @ 145mph at Sydney Dragway on pump fuel ! 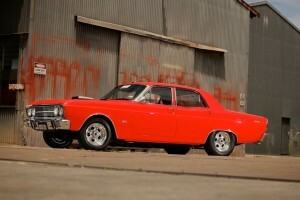 Andrew Searle’s immaculateTrue Street class Fairlane. 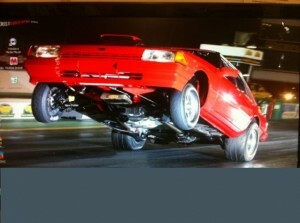 We’d like to congratulate Greg Leahy on his runner up title at the 2012 Winternationals Competition Eliminator. 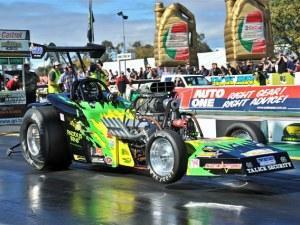 Greg posted a scorching 6.17 earlier this year at the Sydney Dragway Nitro Championships. Posted on Monday, August 20th, 2012. No 1. Congratulations Matt and the Guy Watts Motorsport Team on taking out the 2012 Supercharged Outlaws title. Posted on Sunday, August 19th, 2012. 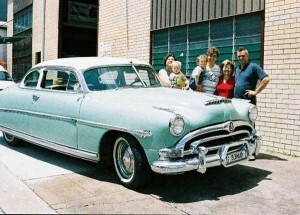 1953 Hudson Hornet Twin H ( twin carb) with Hydramatic transmission. 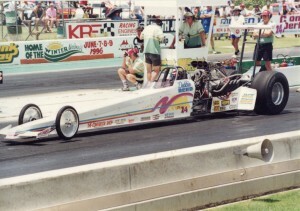 Debbie Reed ran consistent low 6′s @ 228mph. Debbie came within a whisker of a 5 second pass with a 6.02 ET. Produced an amazing .901 60 ft time. Smallblock & BGA powerglide. Posted on Wednesday, August 15th, 2012.